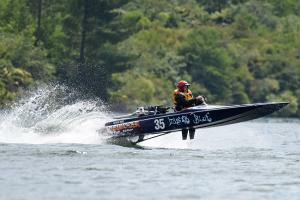 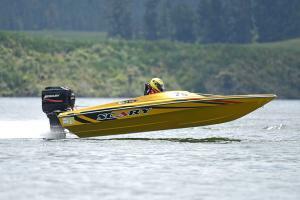 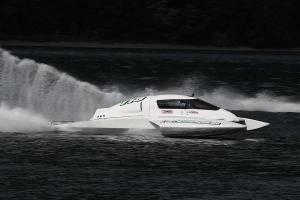 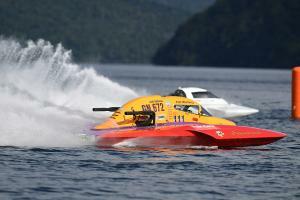 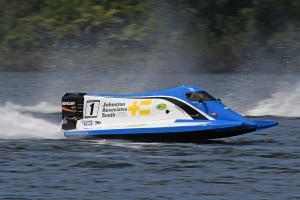 The NZPBA is the governing body in New Zealand for circuit power boat racing. 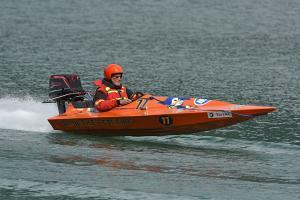 The NZPBA is affiliated to the New Zealand Power Boat Federation Inc. who are in turn affiliated to the world governing body the UIM (Union International Motonautique). 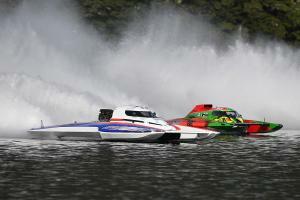 Here in NZ we race many types of craft on oval or triangular left hand turn tracks which range in overall length of between 1 and 2 kilometers. 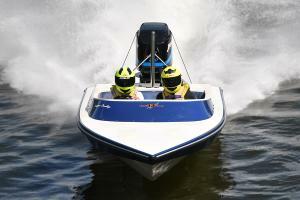 Our courses are on New Zealand’s many inland waterways, lakes, rivers and sheltered harbours. 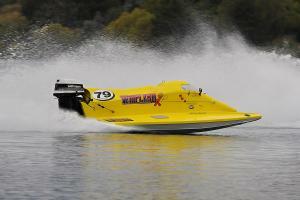 Want to join the NZPBA and begin your racing journey , join up here. 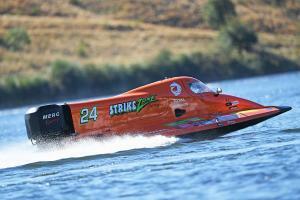 For links to videos and other racing groups click here. 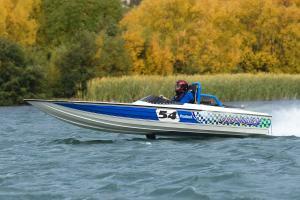 If it's complete boats, parts, new or second hand you're after, click here. 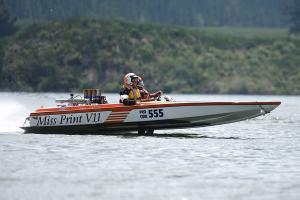 Please don’t hesitate to contact NZPBA via the Secretary or any of our Provincial Clubs for more information on the exciting sport of power boating. 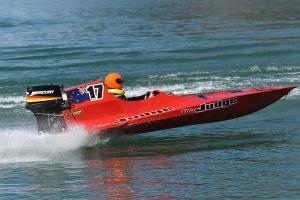 Vist our clubs below.